Pluto conjunct Moon transit brings major life changing experiences and these changes are deeply felt at the emotional level. Pluto conjunct the Moon will bring up intense psychological issues from deep in the soul, which will lead to a complete transformation of the emotional life. This transformation may start with a stripping away of the emotional security blanket, and you and other people have to adjust to this raw you. The Moon also represent family and all other close emotional bonds, so these relationships can undergo changes. These relationships will become very important and this could range from greater emotional support and bonding, to separations. All things related to home and family are up for possible changes, including moving home, starting a family, becoming a grandparent, or children leaving home. The Moon can also represent the public, so this during this transforming journey over a couple of years, you may find that your most personal dramas are open to the world but this sharing can be a healing experience. The ruthless nature of Pluto can have an effect whereby you experience others trying to overpower you or manipulate you. If this is the case you may learn to become ruthless yourself if that has not been in your nature. If you have been the dominant type, then you might find this transit mellows that out a bit. Going to extremes and finally finding a balance could be a theme over these couple of years. In 1978, George W. Bush had Pluto conjunct his Moon This coincided with his first attempt at public office. It was the 19th Texas Congressional election which he lost by 6%. George ran a nice-guy campaign, his advisers wanted to him attack his opponent but he didn’t. George told his advisers that his opponent was also running the nice-guy campaign. 10 days before the election, George went head to head in a live radio debate with Hance and got totally hammered. For the following 10 days Hance kept up the attack. George learnt from this Pluto transit how to be ruthless. In 2006, Charlie Sheen went through a bitter divorce during this transit. There was a very public and ruthless custody battle over the children, where his wife blamed Charlie’s addictions and threats of abuse for the marriage breakdown. In 2010, Michael Douglas experienced Pluto on his Moon by suffering life-threatening throat cancer, and by the power of Pluto he beat it. Arnold Schwarzenegger has also been going through this transit the last year, recently finished his final term as governor of California and now reading movie scripts. A re-birthing, total transformation. 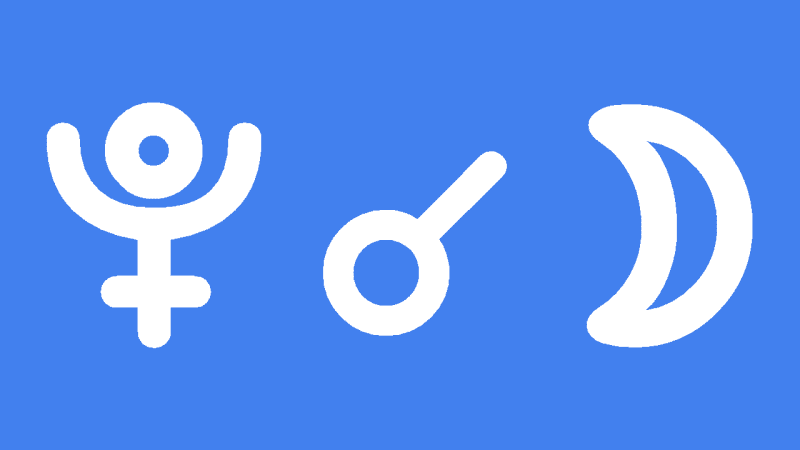 I have Solar return Pluto conjunct my natal moon in the 4th house (for next SR year) and transiting Pluto also going to be conjunct my natal moon at the same time, now is approaching. What can I expect?